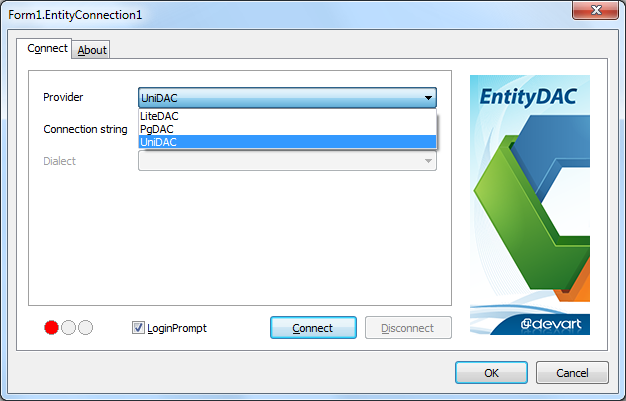 Addict is a native VCL component suite that provides end-to-end solutions for adding spelling check and thesaurus support to your Delphi and C++ Builder applications. 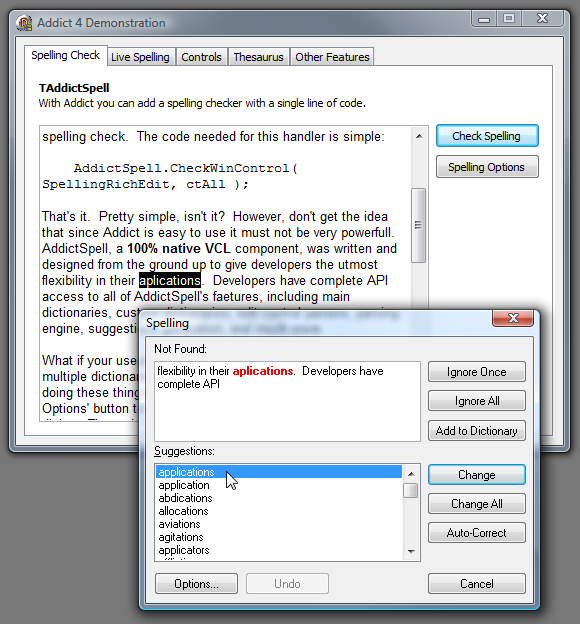 With Addict you can add wavy red underlining of misspelled words and automatic corrections as you type to edits, memos, rich edits, and many of the most popular 3rd party controls available. Addict has extensive dictionary support currently at 22 languages and counting. DXF, DWG, PLT- HPGL, SVG, CGM import tools for Borland Delphi and C++Builder developers in Delphi source code. There are TGraphic descendants for every format. 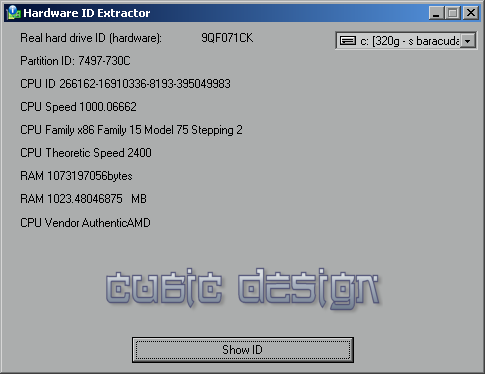 TGraphic viewer provided. Viewing, printing, converting and access to extensive properties of each CAD entity are available. You can easily add GIF, TIFF, BMP, JPEG and other formats. 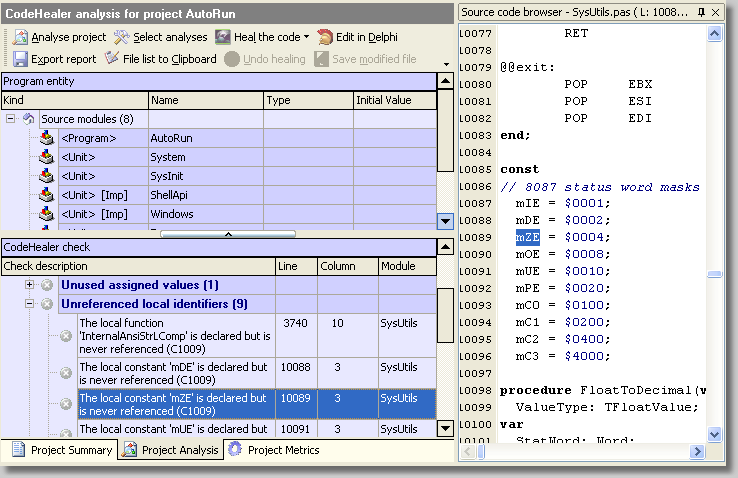 CodeHealer is an efficient, powerful and easy to use program source code analysis and verification tool that will help find and fix a significant number of programming bugs, mistakes and inconsistencies in programs before they are released. The information provided by CodeHealer will also help developers understand and improve existing code that they have not written, such as legacy applications that they have to maintain.